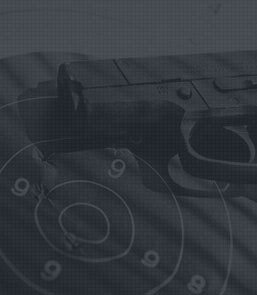 This course is designed for the individual with little or no Carbine Rifle Experience. 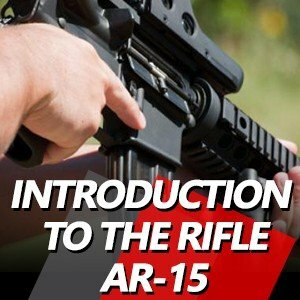 In this class you will learn to use your rifle safely and effectively. This is a great opportunity for beginners to ask questions, get answers, and learn in a non-threatening environment. There will be both classroom and range time in this course. That’s right! 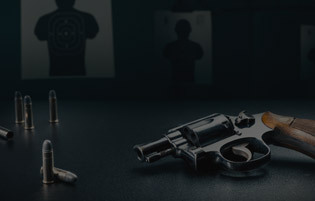 Our highly skilled instructors will help you put the classroom knowledge to use on the range and practice the fundamental skills used to fire a rifle. 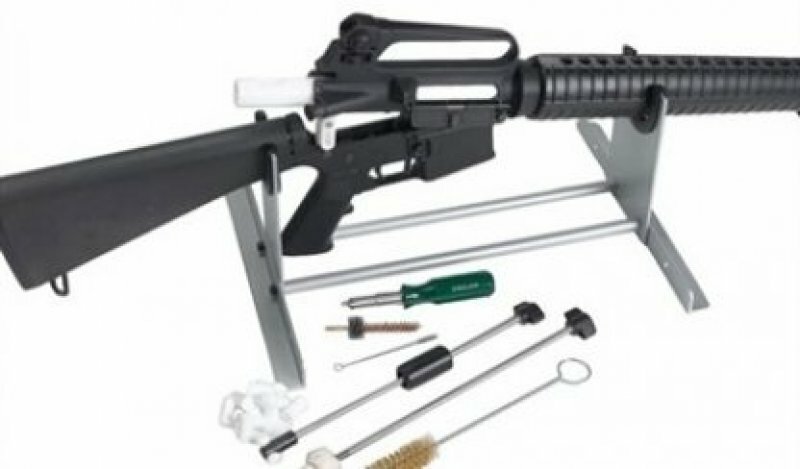 LEARNING EXPECTATIONS: LEARN THE FEATURES AND FUNCTIONS OF A CARBINE RIFLE. 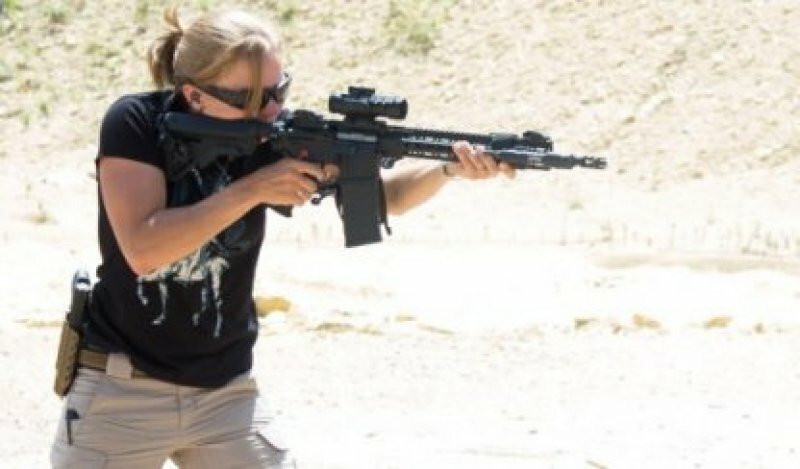 ACCESSORY SELECTIONS, SUCH AS OPTIC CHOICES.HOW TO LOAD AND UNLOAD. FUNDAMENTAL SKILLS NEEDED TO FIRE A RIFLE. AGE REQUIERMENTS: YOU MUST BE 18 YEARS OLD TO ATTEND THIS COURSE. ANYONE UNDER THE AGE OF 18 YEARS MUST BE WITH A PARENT OR GUARDIAN OVER THE AGE OF 25.